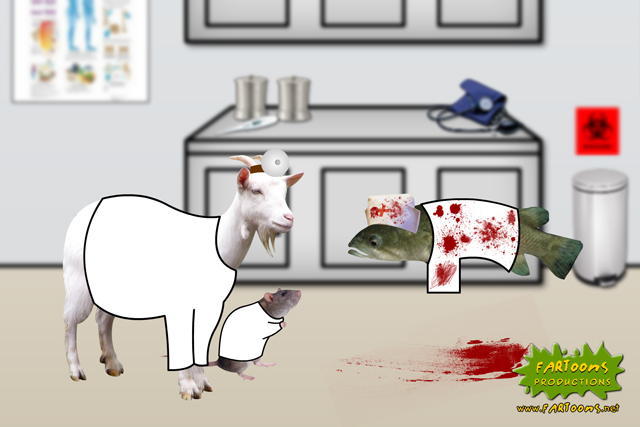 “Fetal Attraction” is the fifteenth episode of the animated web series “The Wish Fish Family”. It will be available online on YouTube and FARToons.net in 2015. 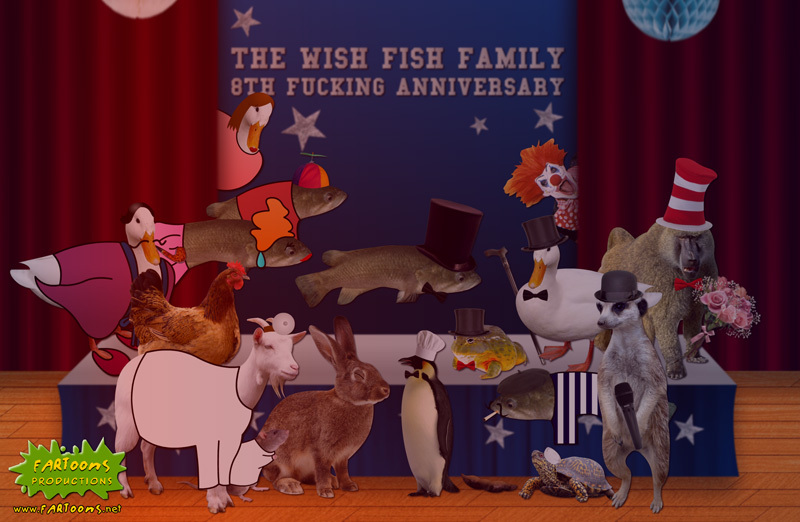 Celebrate eight long, miserable years of The Wish Fish Family on our Facebook page as I release behind-the-scenes stories and my top eight favorite episodes of the series.